Summer is officially here and that means the ‘old BBQ’ has probably been puttin' in some overtime lately, especially after the long holiday weekend. 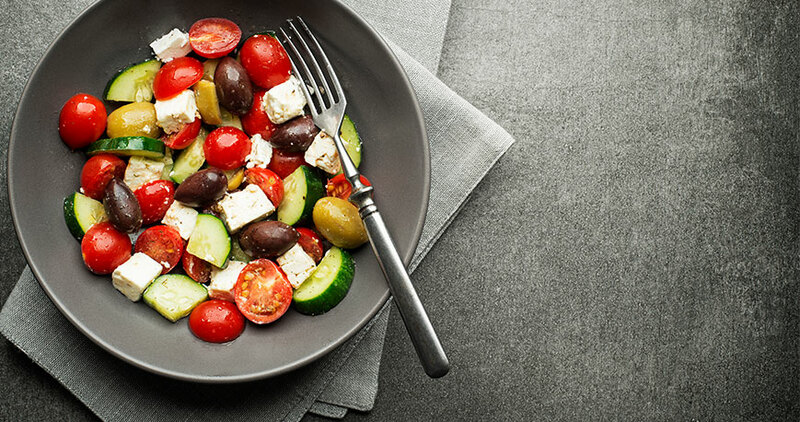 And what goes better with grilled meat and veggies than macaroni salad? My Mom began years ago with a macaroni salad recipe taken from the back of a vinegar bottle and we’ve both tweaked it over time to suit our tastes. 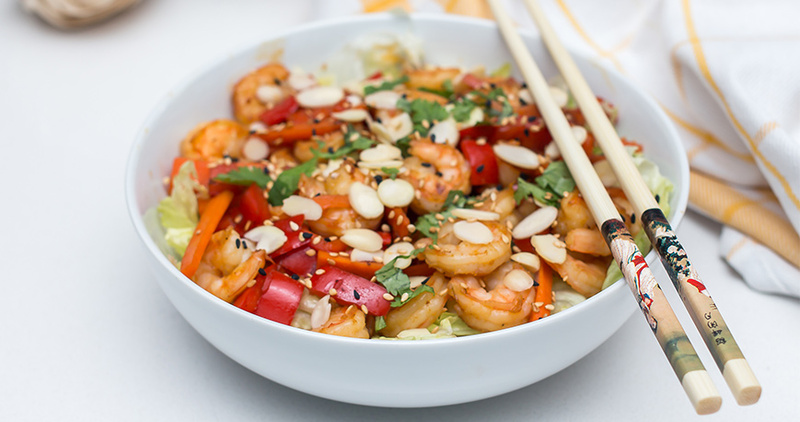 So, here’s my healthy version of a classic summertime favorite! Boil water and cook noodles per package directions. While noodles are cooking wash and prepare the peppers, celery and onions. In a large bowl combine mayonnaise, sour cream, vinegar, sugar, salt and pepper. Add diced vegetables and mix well, then cover and place in the refrigerator until the noodles are done. When noodles are done cooking, drain in a colander and run under cold water for 1 to 2 minutes. Once noodles have cooled down combine them with the other ingredients in the large bowl, mix well, cover and place back in the refrigerator. 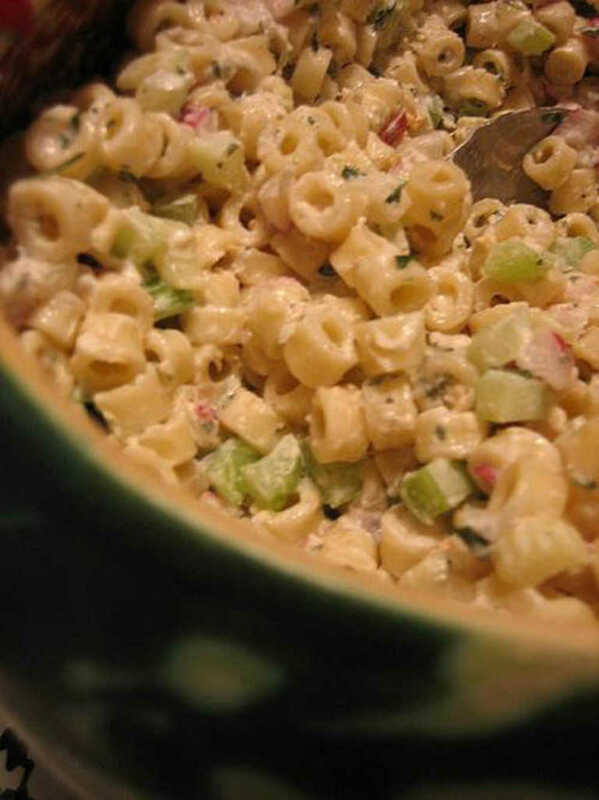 I find this recipe tastes best if you can prepare the macaroni salad the night before or the morning of an event to allow the noodles to soak up the dressing. I also recommend stirring occasionally (or as able) while it sits in the fridge. This will allow the liquid mixture to be evenly distributed as some of it tends to run to the bottom of the bowl before it thickens. I also encourage you to experiment with different types of pasta and vegetables. I love to use the Cavatappi, also know as “corkscrew” pasta, but it can be hard to find sometimes. I also use a variety of sweet bell peppers (red, yellow and orange) to add color to the dish. Let us know what ‘tweaks’ you add and how it turns out!